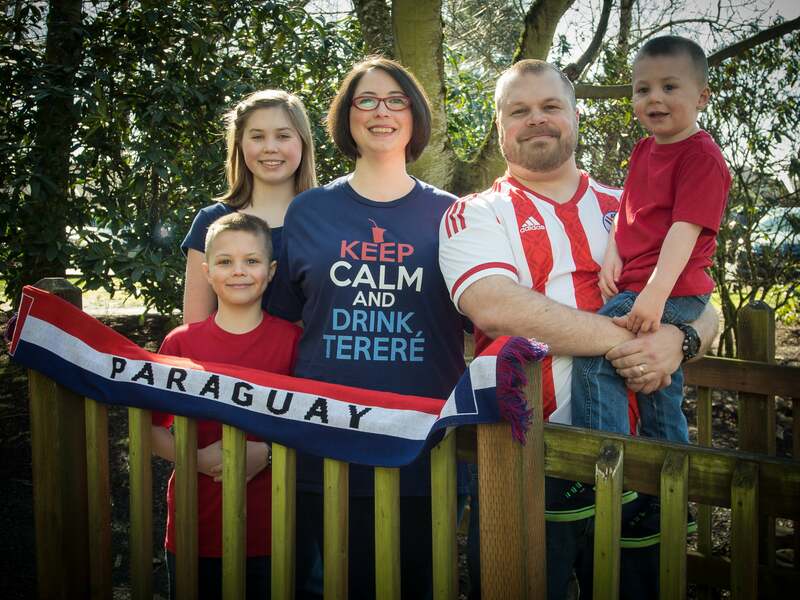 Paraguay is situated in a strategic geographical position to further the preaching of the gospel of the grace of God in South America. It is a landlocked country in the center of South America — about the size of California — and shares a border with Bolivia to the northwest, Argentina to the south and southwest, and Brazil to the east and northeast. The total population is about 6,750,000 from both indigenous and Spanish backgrounds. In the census of 2002, 89.6% of all Paraguayans 10 years of age and older identified themselves as Catholics. The number of Paraguayans not identifying themselves with an established religion is quite low by worldwide standards with only 1.14% of respondents indicating that they have no religious identity. There are a number of indigenous religions and also Buddhist, Jewish, and Muslim communities in the country. Evangelical Christianity accounts for less than 10% of the population. In 2013 Grace Ministries International initiated two survey trips to Paraguay where valuable information was gained concerning the country´s social, economic, and spiritual condition.  Survey and ministry trips continued in 2014 to help give a better picture of what it will take to effectively do ministry there. 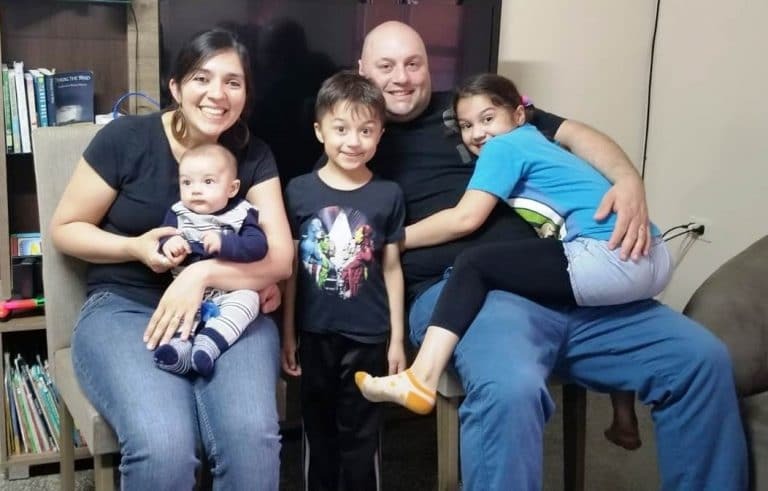 On June 4, 2015, Alex and Deltha Gulart began a new ministry in Paraguay engaging in evangelism, Bible study, and marriage counseling in Ciudad del Este. The following year they were joined by Jerry and Sandi Bomers, and within six months Iglesia Bíblica Gracia was established in downtown Ciudad del Este. With the addition of Talo and Patty Vergara in 2017, the youth program in the church got off to a strong start. The current ministries are focused on a teaching and preaching style which is heavily saturated with the Word of God while encouraging individuals in their study of the Bible as well. It is the desire of the church to be a growing church both in the current location and in the surrounding communities. 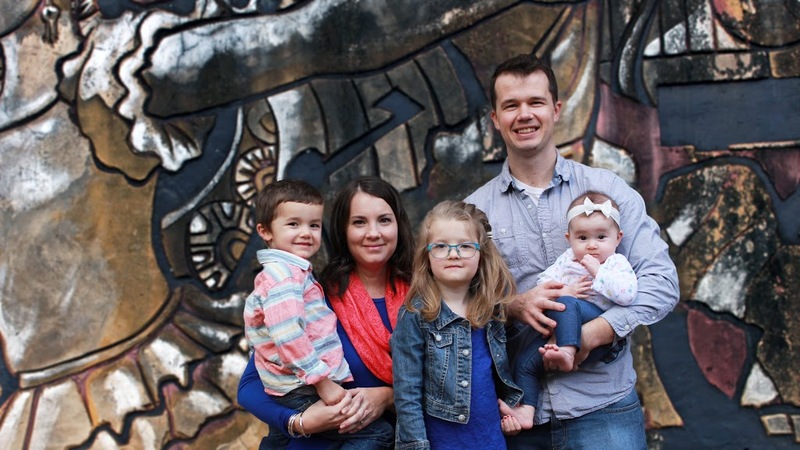 Cory and Kim Hodgson have been reassigned to Paraguay because of the countless opportunities to expand upon God’s work in a country with so much potential.